You want the best for your family. That is why you make smart choices like buying healthy food, sending your kids to great schools, and getting the best family transportation you can. If this describes you, then you need to take home the 2019 Toyota Sienna today. Imagine the ease of loading up the kids with sliding doors that they can open themselves and a low, flat floor that they can easily climb onto. And, with three spacious rows of seats, there is plenty of room for the whole family. The Sienna is available in five trim levels: L, LE, SE, XLE, and Limited. 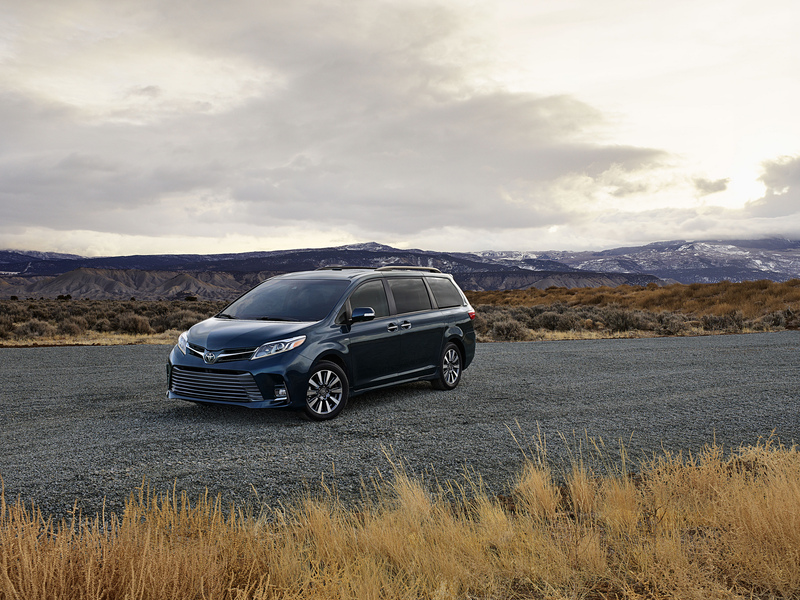 The Sienna is still the only minivan on the market to offer available all-wheel drive. This advanced system comes with active torque control, which constantly monitors the traction and sends torque to the wheels that need it most. All Sienna models are powered by a 3.5-liter direction-injection V6 rated at 296 horsepower. It is paired with an eight-speed automatic transmission to give you quicker, more accurate gear changes. One thing nearly all families look for when shopping for a new vehicle is safety. 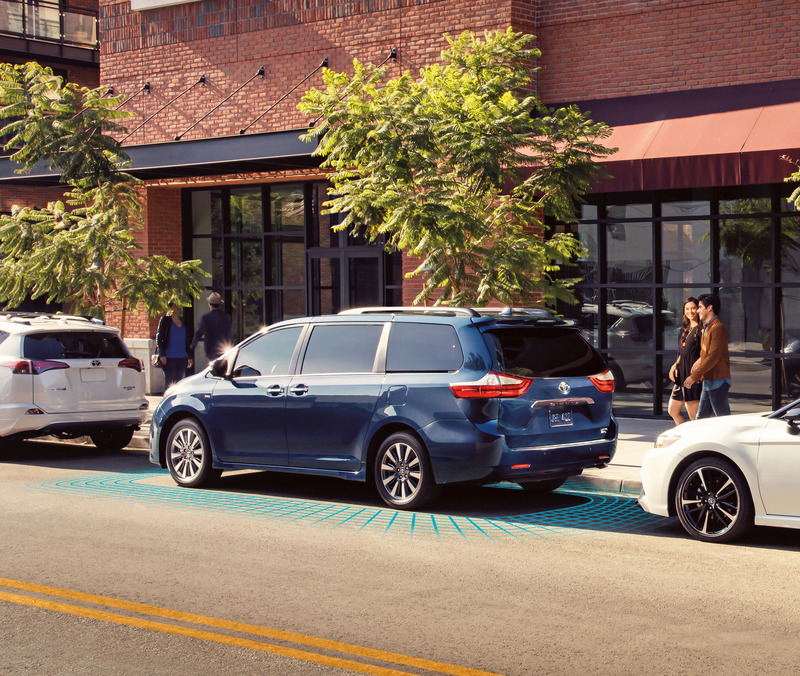 The 2019 Sienna comes standard with advanced safety features like lane departure warning, lane keeping assist, forward collision warning with pedestrian detection, adaptive cruise control, automatic emergency braking, and automatic headlights. This available 16.4-inch color screen has the versatility display two videos from two sources at the same time. This means, no more arguing over who chooses the first movie on road trips. With just the push of a button, you can open both available power sliding side doors. Or, your kids can simply pull on the door handle and it will open up for them. Sometimes you need more cargo space than passenger space. You can fold down the third-row seats with one simple motion to give you a large, flat load floor. Stop by Gilroy Toyota to test-drive the 2019 Sienna for yourself.